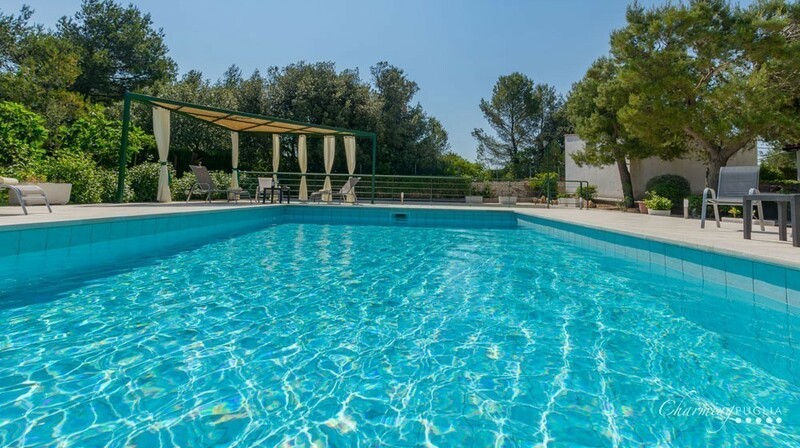 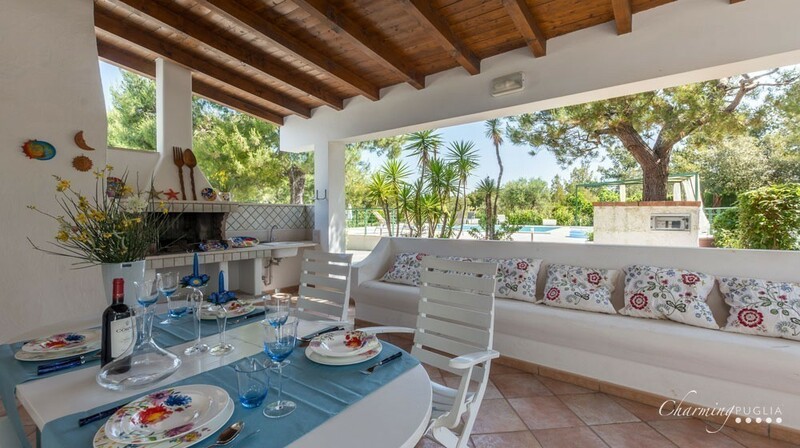 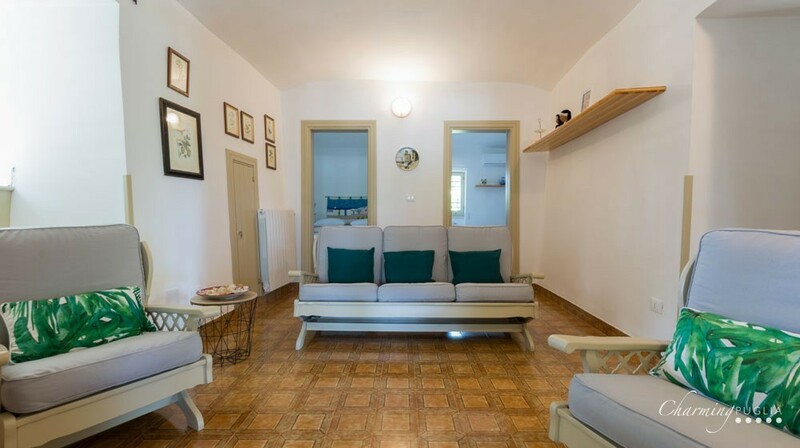 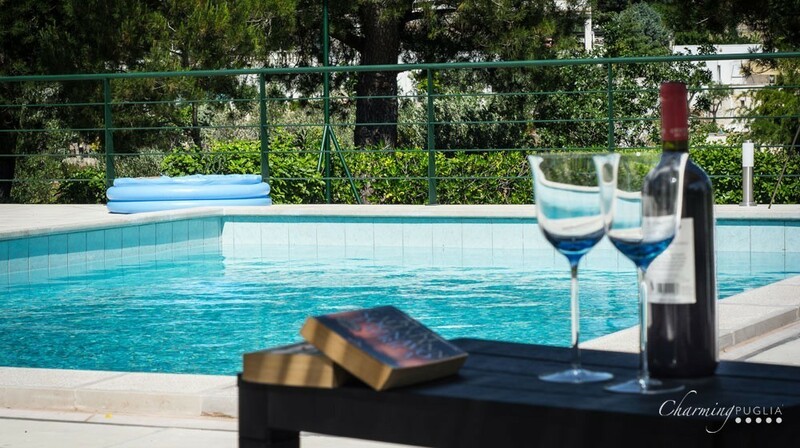 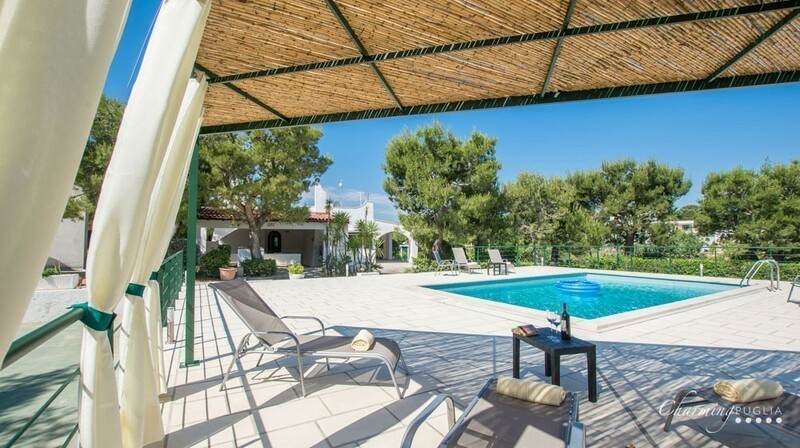 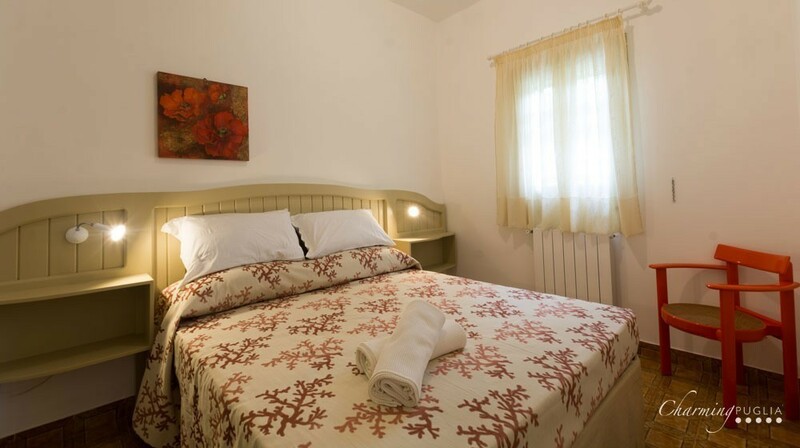 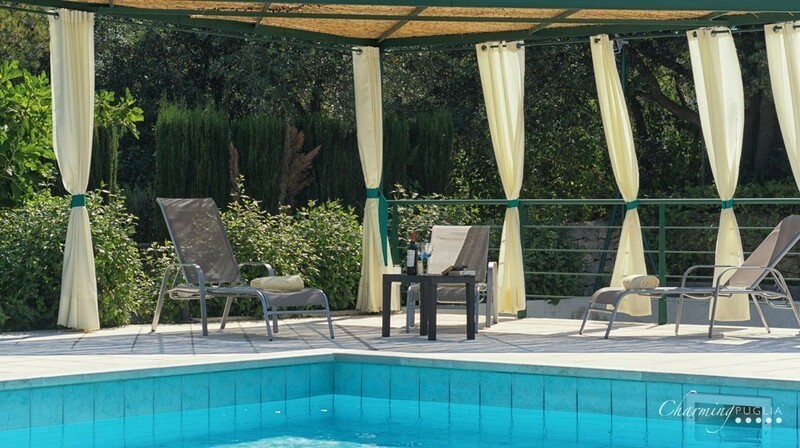 Just 2 km from Ostuni, Villa Ines is both a superb haven for a relaxing and comfortable holiday and an excellent base camp for visiting the main attractions of the Salento area and the Valle d’Itria. 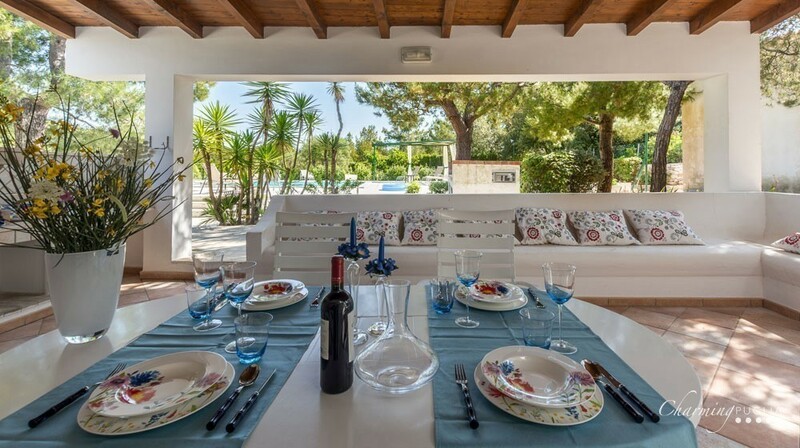 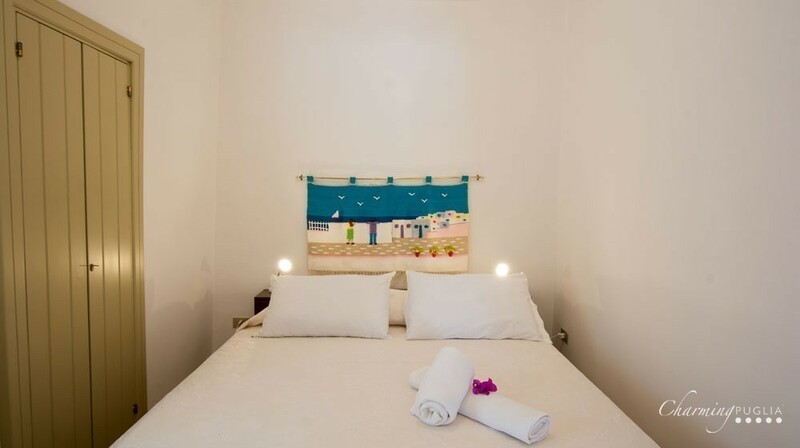 The villa has floor space of 150 m2 and is marked by simple yet cosy style. 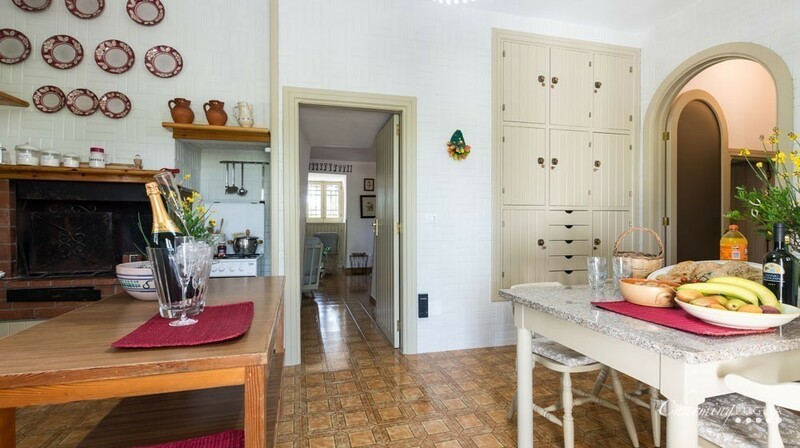 The work of local artisans, the kitchen is tastefully furnished in custom-made cream-coloured furniture designed to fit with the room’s layout. 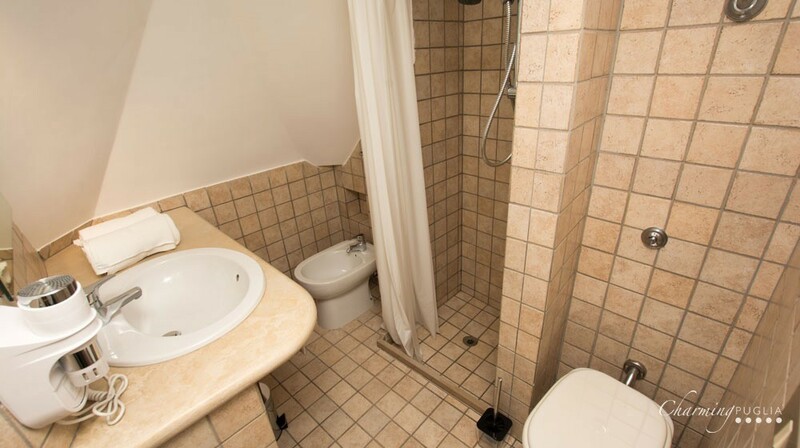 It is equipped with a coffee maker, dishwasher, microwave, oven and fridge. 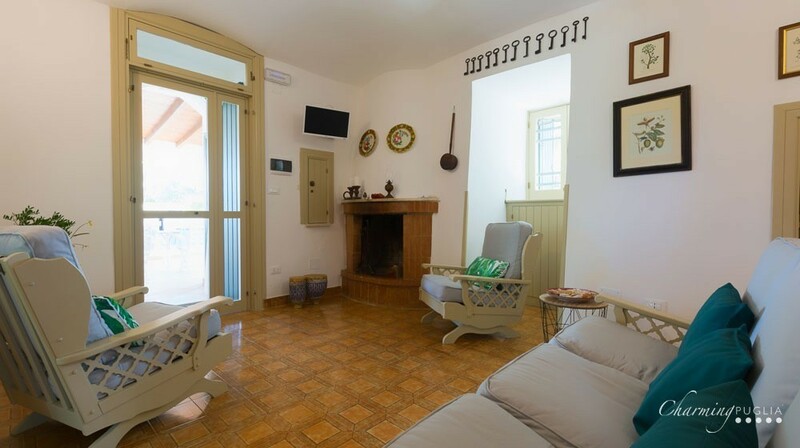 The adjoining living area has comfortable sofas plus a fine fireplace, offering a cosy relaxation area in the winter months. 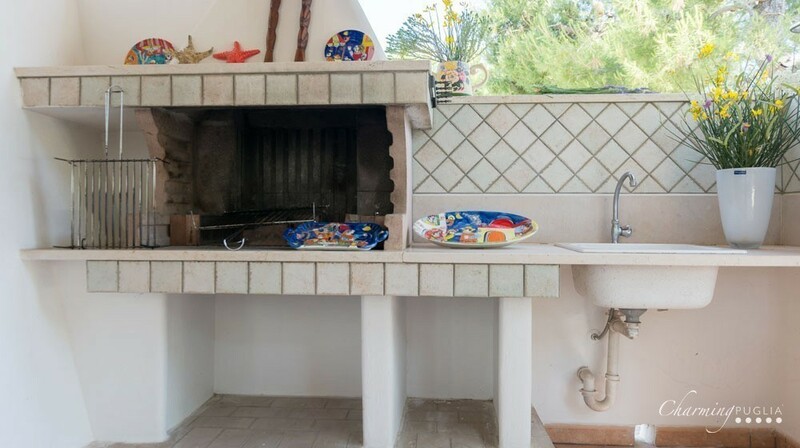 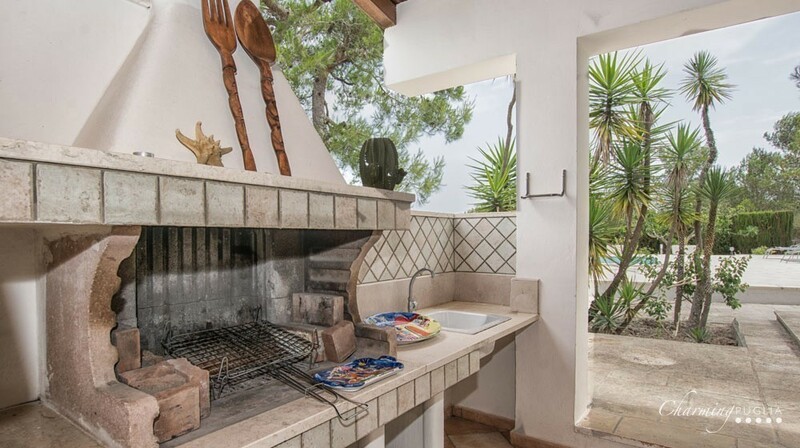 The kitchen looks out over a fine covered veranda, with barbecue, ideal for al fresco meals or quite simply relaxation on the large stone benches. 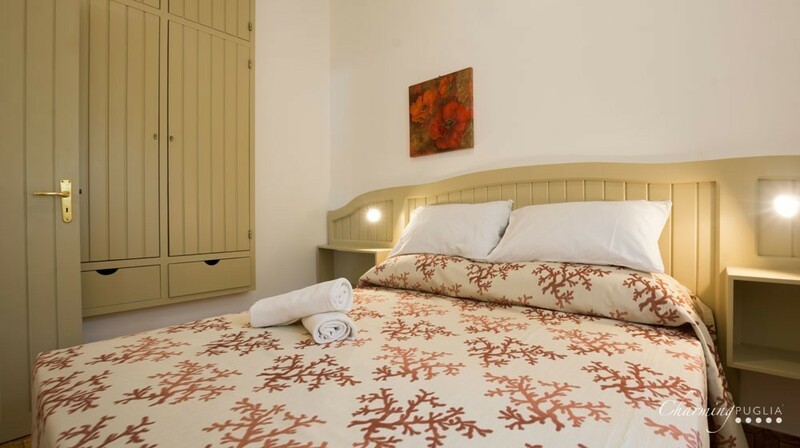 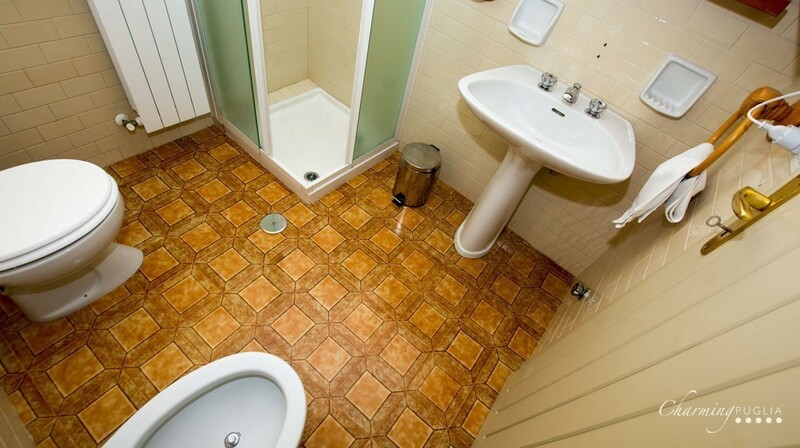 The three double bedrooms, welcoming and fully equipped, share two bathrooms with showers. 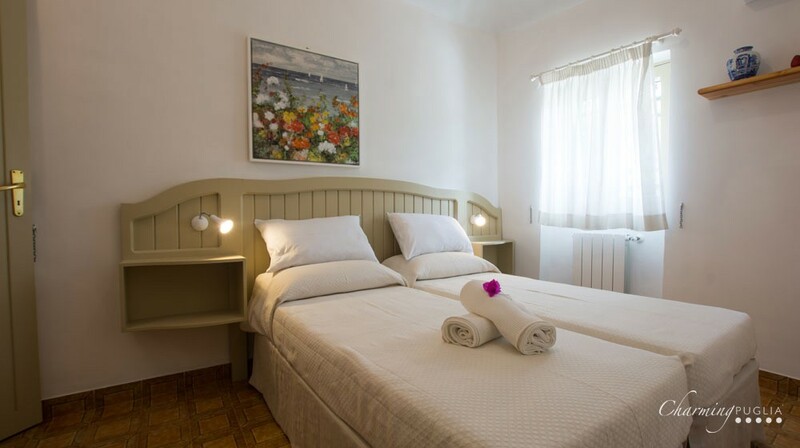 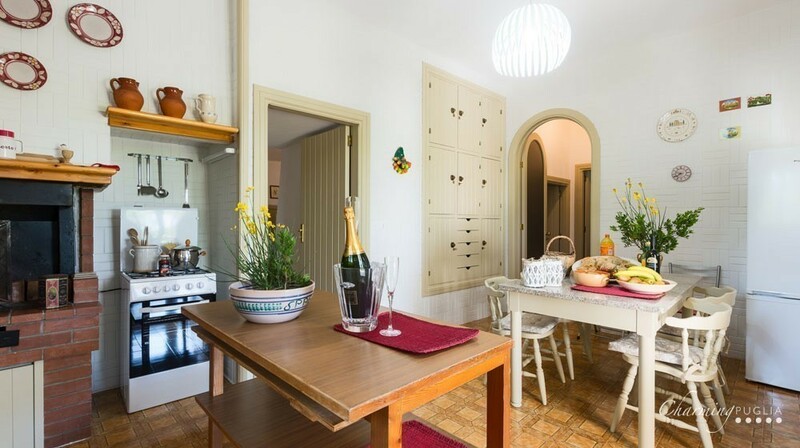 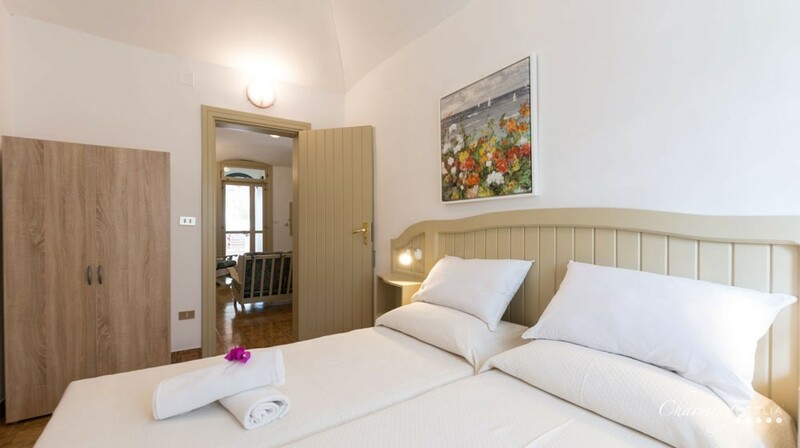 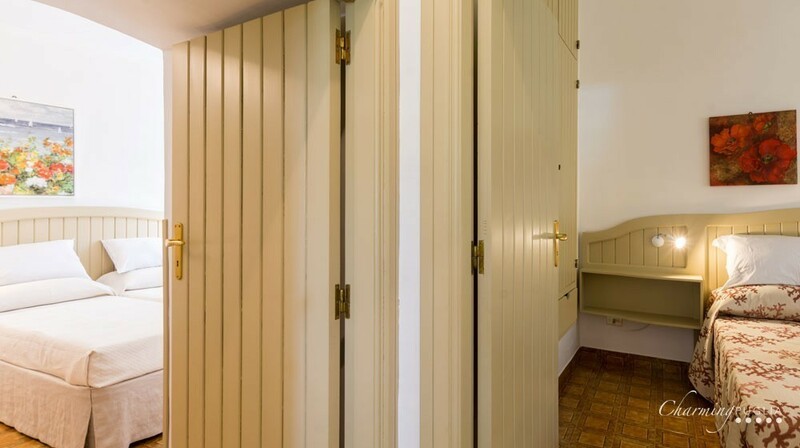 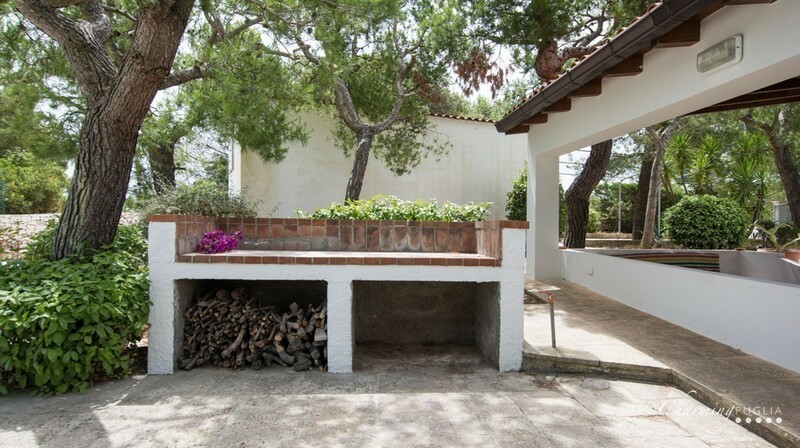 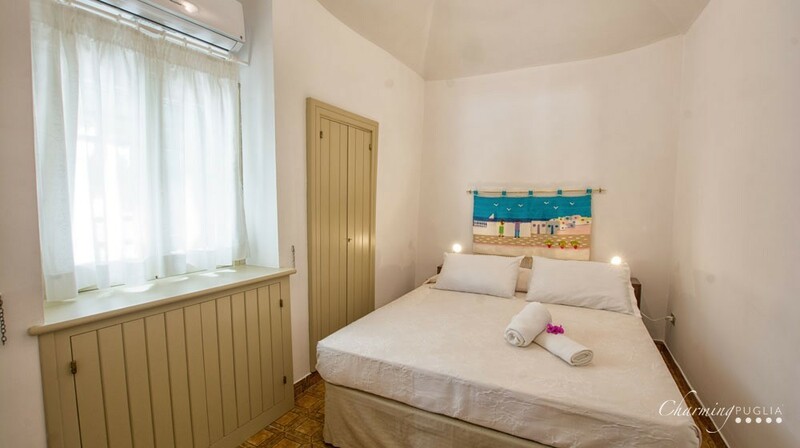 Just a few paces from the main building, the villa has an annexe with laundry room and practical storage area, ideal for holding the suitcases.